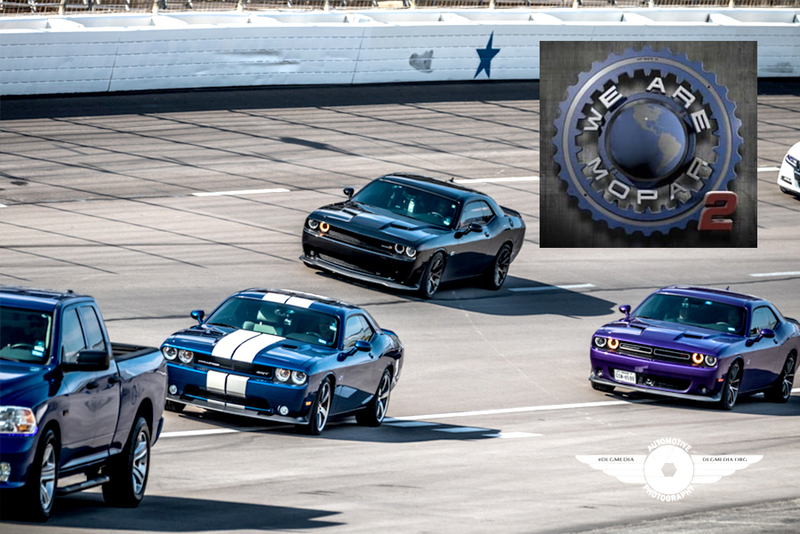 DLGMEDIA's goal is to shoot all the Mopars doing Laps 4 Vets while on the track. 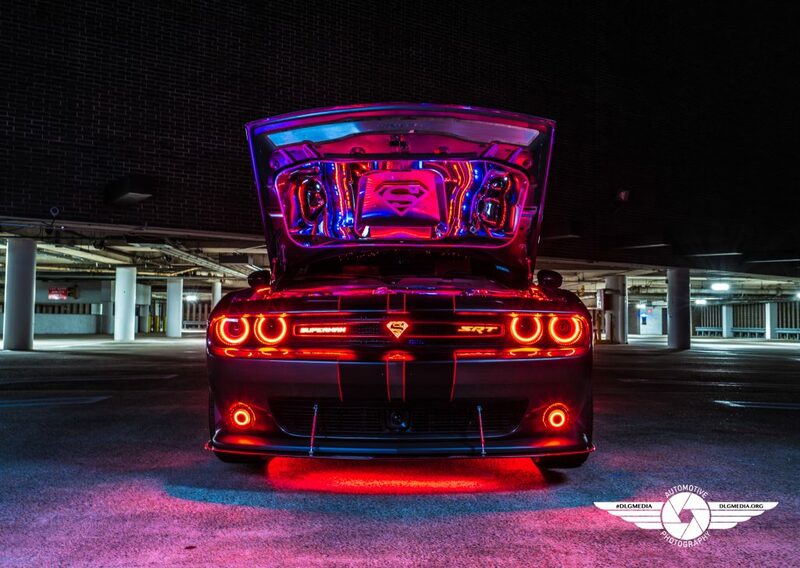 Moparians will be able to view and purchase prints at the show, host hotel and online. 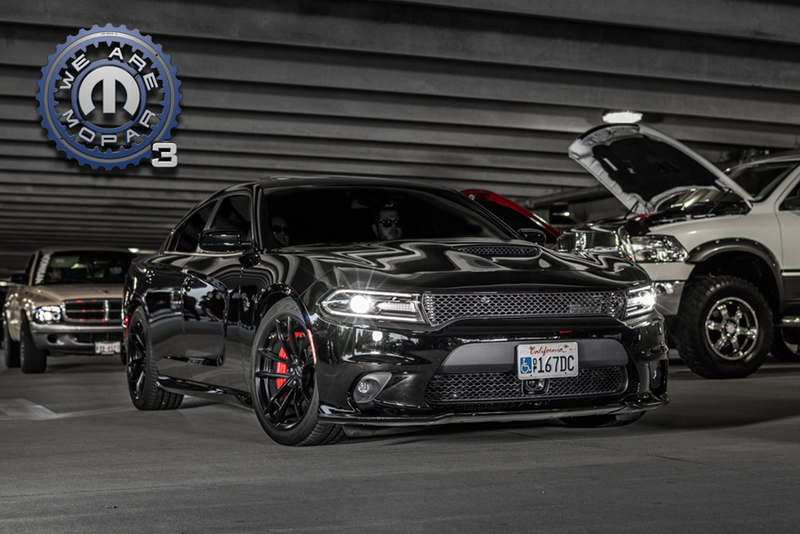 We were able to capture various cars rolling into FNL. If you find a shot you like, we can edit it and send out a print. Missed out on portraits last year? Or wanting to reorder another? They are still available! Not able to setup your own custom shoot? No worries! 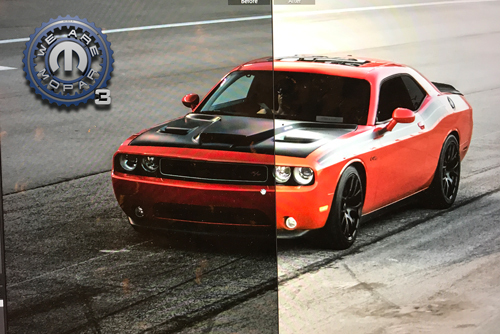 We bring our Automotive Studio Booth to car shows where we shoot your cars under studio lights, edit them, print them and even frame them on-site...and faster than Walgreen's 1 hour lab. You dont' pay unless you love your portraits! 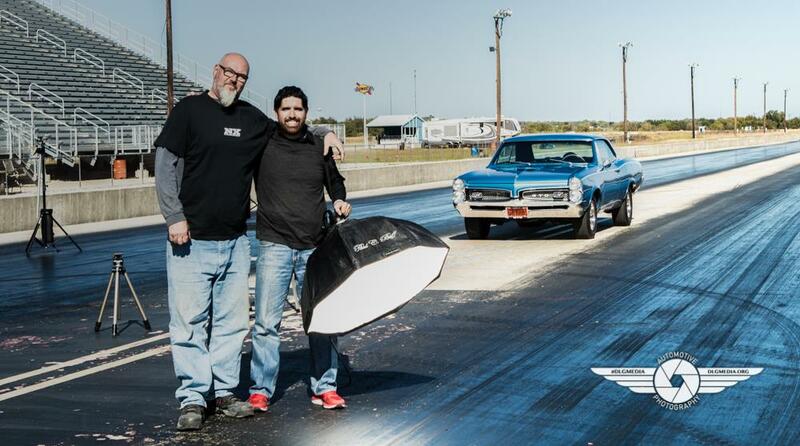 My name is Jorge De La Garza and honored to capture your creations! I've been a photographer for over 15 years. I started automotive photography after being invited to a car show while driving the 79 VW Rabbit I am restoring. The rest is history.